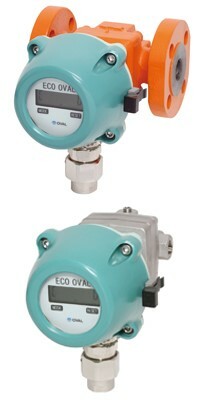 An inexpensive positive displacement flow meter with explosion-proof construction while supporting wide range of fluids from water, oil to general chemical liquids. • Battery-powered model is also available (battery replaceable). • Pattern approved model is also available.